Conventional methods of heart transplantation require that a donated organ reach its recipient within four hours of removal. Now, scientists at Sweden’s Lund University have made a major breakthrough that extends that timeframe for organ donation to at least 12 hours and perhaps as high as several days. This extra time could significantly widen the area where any given heart can travel for a transplant, putting us one step closer to a borderless network for organ donation. The method involves a mini-heart lung machine that provides the donated heart with an oxygenated solution containing vital substances. Testing done on animal hearts showed that the device was able to preserve a heart for up to 24 hours, and last month, the researchers were able to store a human heart in the machine for three hours prior to transplanting it into a patient at Skåne University Hospital. “The heart started at once with a good mobility in the whole heart, including the septum between the ventricles, which we normally do not see,” Johan Nilsson, senior consultant cardiotoracic surgeon, reported in a Lund University press release. If five more tests of three hours are successful, the researchers plan to increase the period gradually to 24 hours. According to the United Network for Organ Sharing, nearly 4,000 patients in the United States are waiting for a heart, but given the short window of viability for the organs, heart donations are limited to a patient’s general region. Nilsson is looking forward to the new possibilities that a longer transport time affords. “This new method gives increased opportunities for exchanges with countries far away, such as between Europe and eastern United States, and it also makes it possible to use older donors,” he explained. Should the device be made available in the United States, we could see a nationwide network of hearts become available to patients. Recipients living near major airports, in particular, would have increased opportunities for organ donation, but as the longest domestic flights in the continental U.S. are under seven hours, that leaves some wiggle room for ground transport to patients in more remote areas as well. 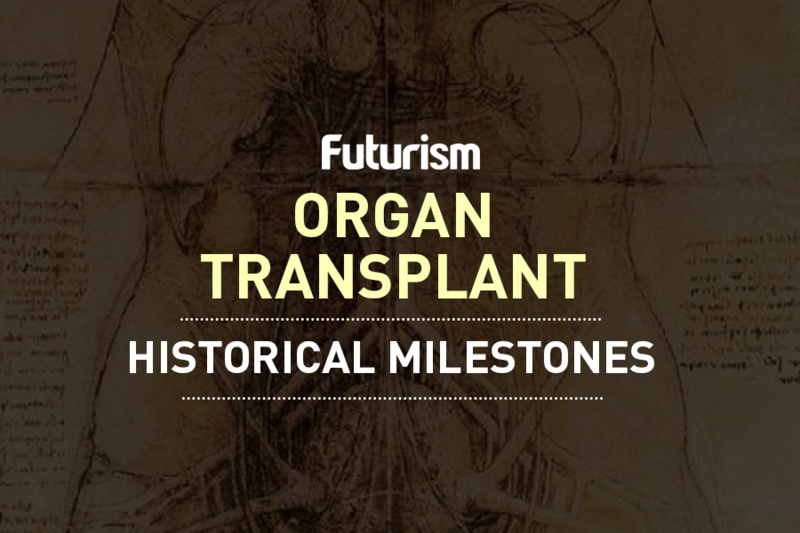 In the future, we could see the development of similar devices for other organs, but in the meantime, this system has the potential to save thousands of lives simply by extending the window of opportunity.